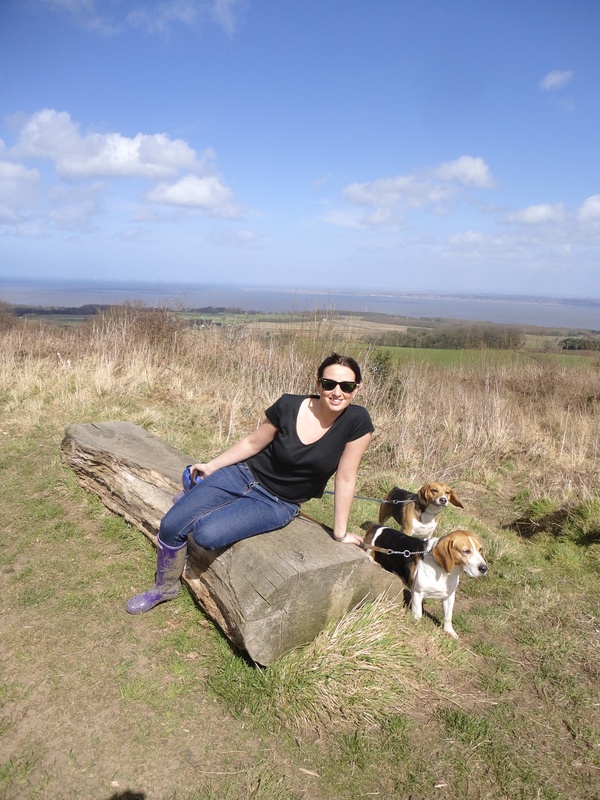 After a lovely sunny stroll at the weekend with my two beautiful beagles and my brother Matt. 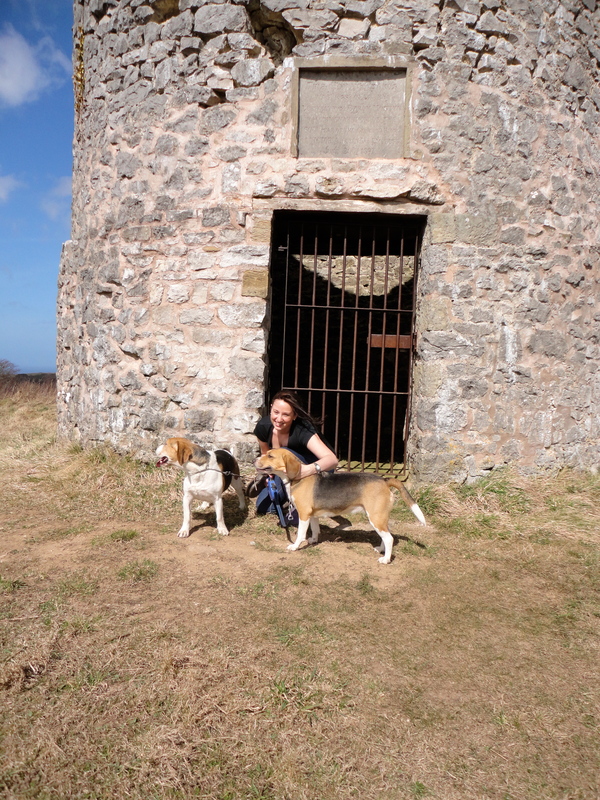 I thought I would let you in to experience one of our favourite local walks in North Wales! 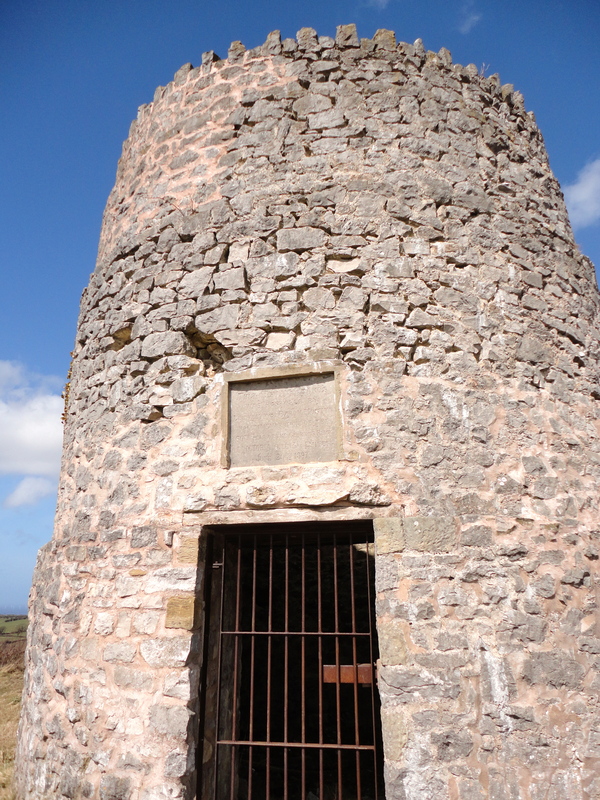 It is just outside the main village of ‘Whitford‘, on Lord Mostyn’s land – only a couple of miles out of Holywell in Flintshire it’s suitable for any age. 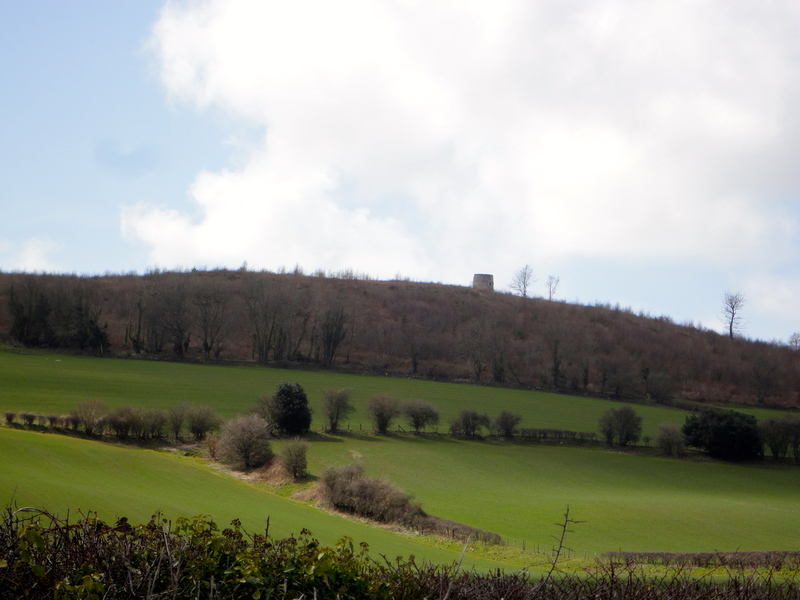 As you approach the start of the walk, the highlight being a restored Roman tower can be seen on a clear day standing tall on the top of the hill. 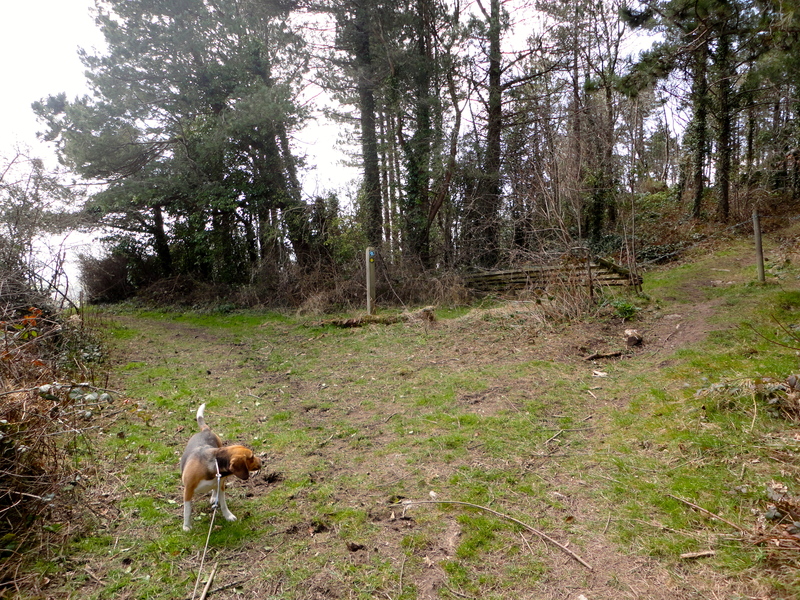 The start of the walk is gentle and makes it way through the calm woodland’s, during the winter wet months it becomes very muddy and un even under foot. Wellies are the best option for this walk then! After about 20 minutes you find yourself at the end of this path with a choice of carrying on straight ahead or the choice of turning right! 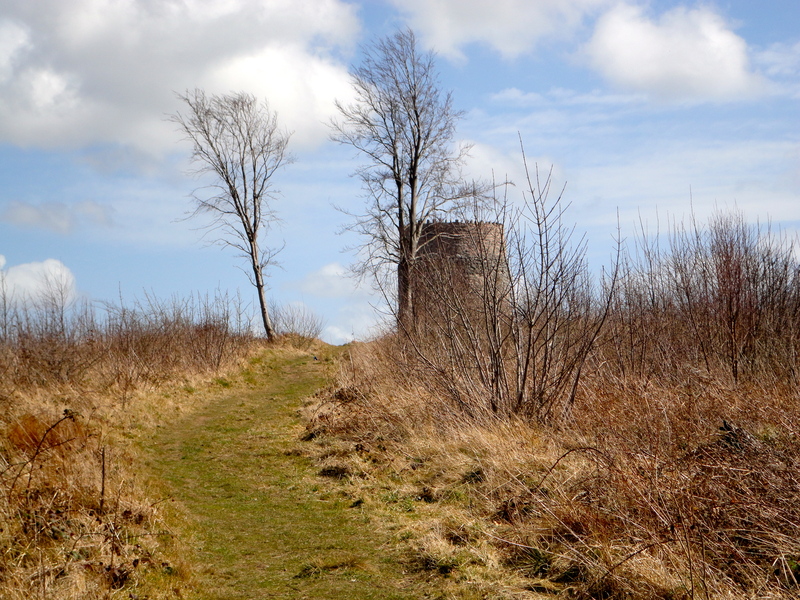 Turn right and follow this path all the way until you see a field at the end, then you will be able to see the tower then – head towards it! 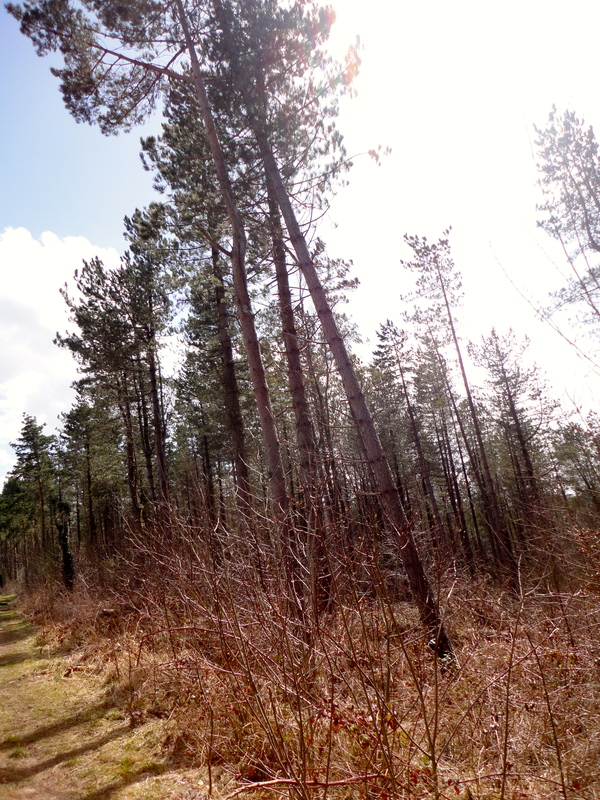 As you walk along this stretch of woodlands, you can hear the old, tall creaking tree’s. Watch out incase there about to fall! 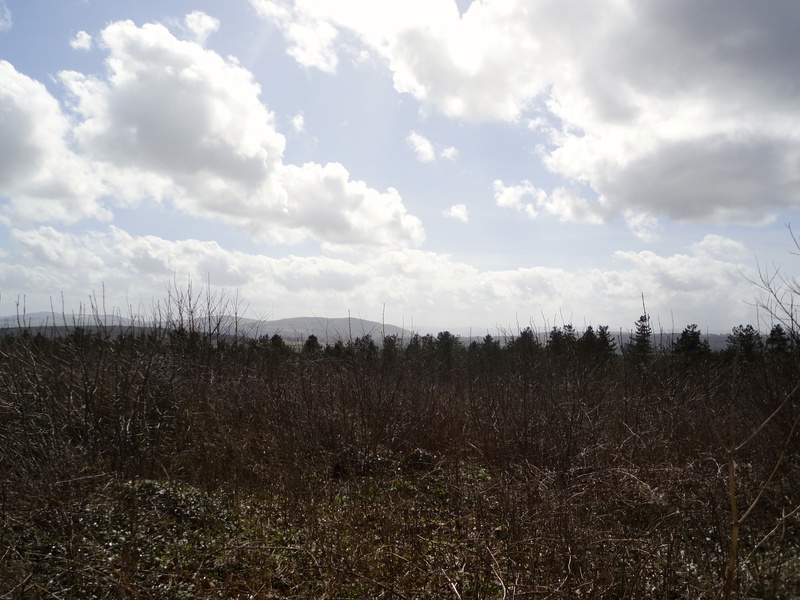 The views from the top of the hill were beautiful, really does take you away from everything – just fresh air, peace and quiet! You hardly ever see anyone else walking up here either. 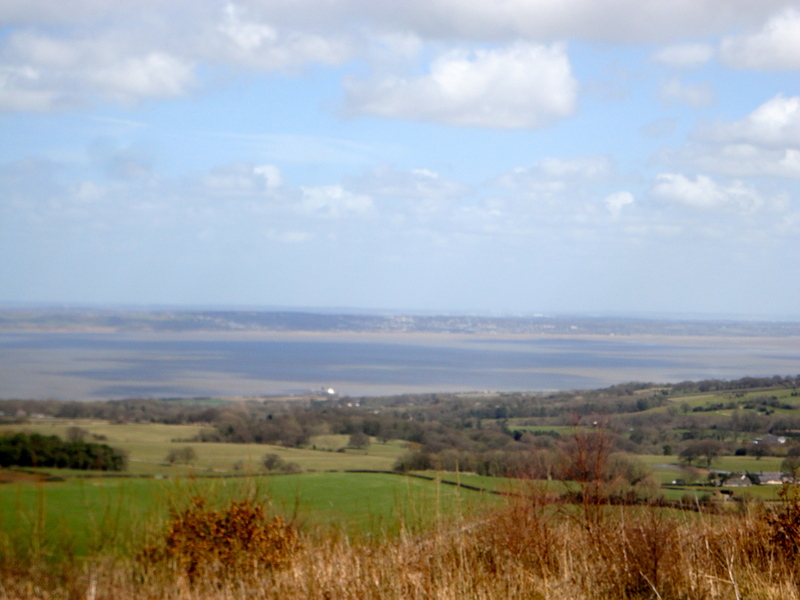 The warm sun was shining, birds were tweeting and the ground was dry to have a sit down and take in the views over the Dee estuary (as seen the photo below). 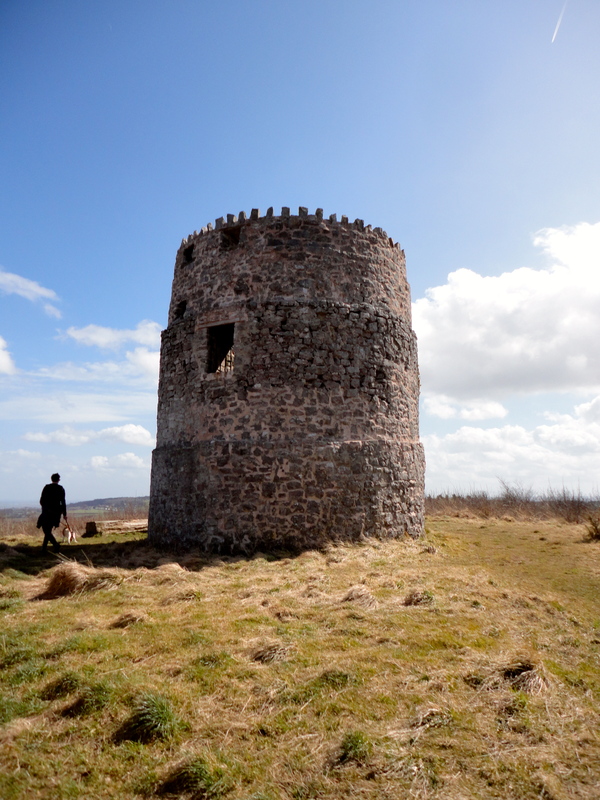 The Roman pharos’ tower which stands tall on the top of the hill was restored by Lord Mostyn to commemorate the 60th year of the glorious reign of Queen Victoria – June 20th 1897. Views to the west on a clear day show the majestic Snowdonia peaks in the distance. 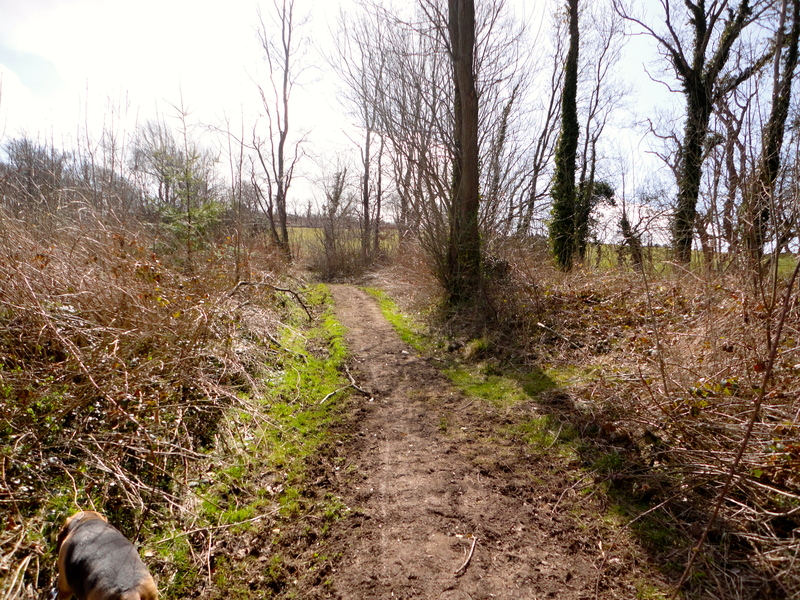 The walk back down was speedy, we took a public path across fields full of sheep till we reached the road. 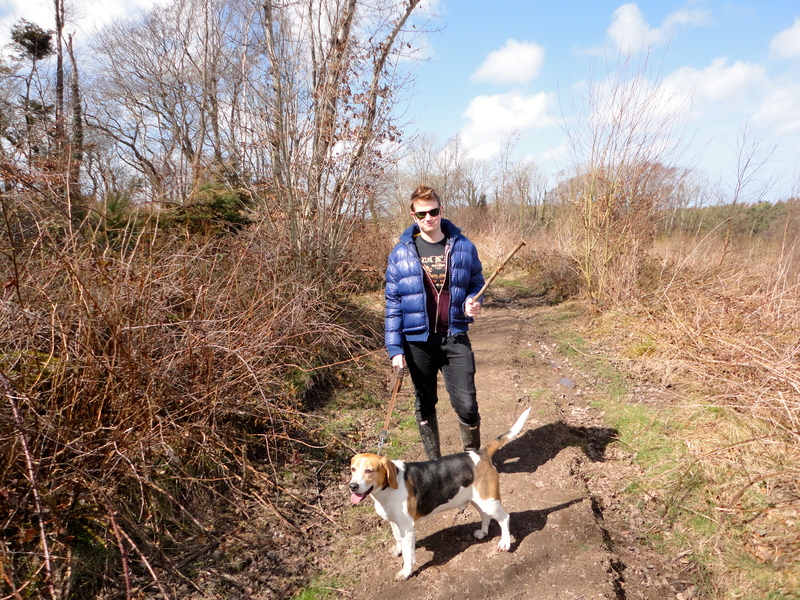 If you do have a dog with you they must be kept on a lead at this point! 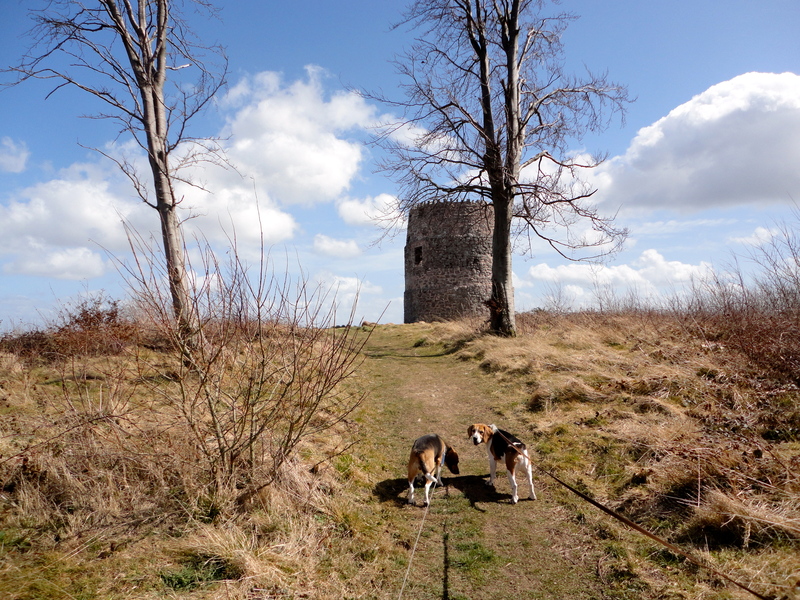 Looking back the Roman Tower was still clear, standing tall with a powerful presence. 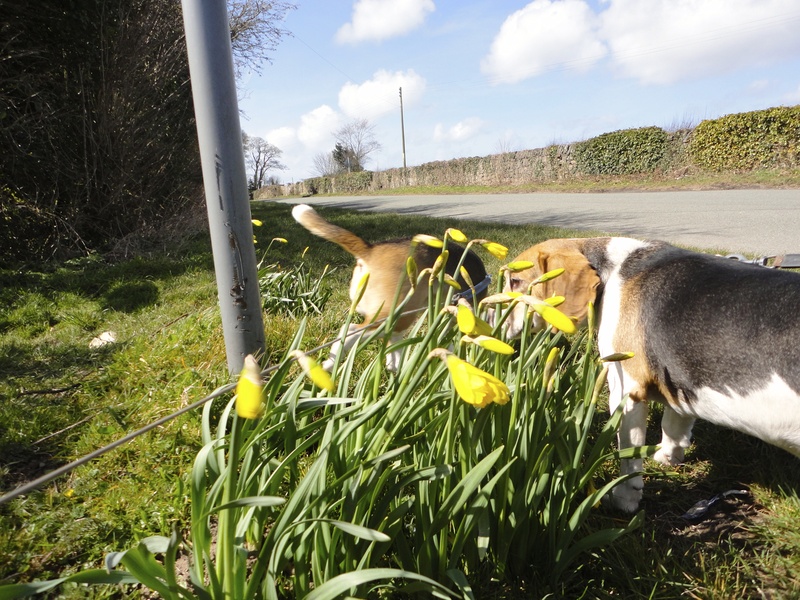 Spring has definitely arrived by bright daffodils in full bloom. 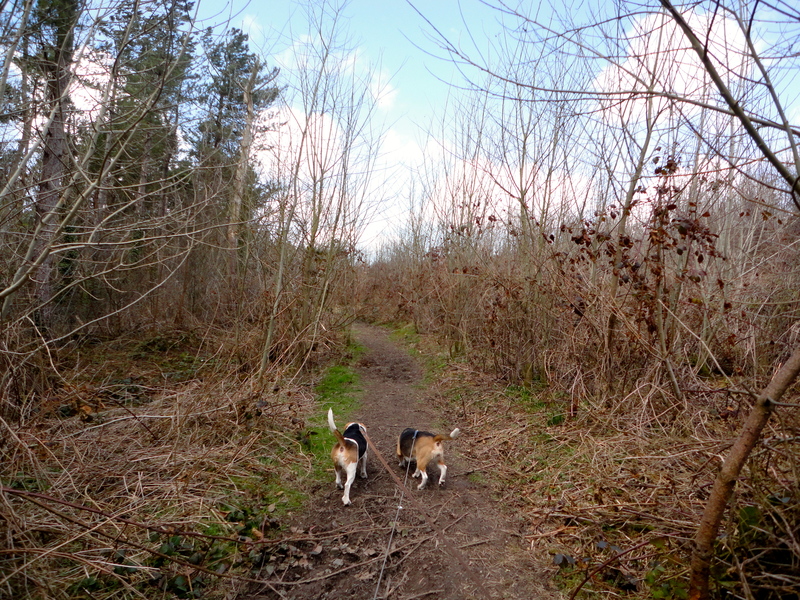 The beagles thought they smelt lovely…. 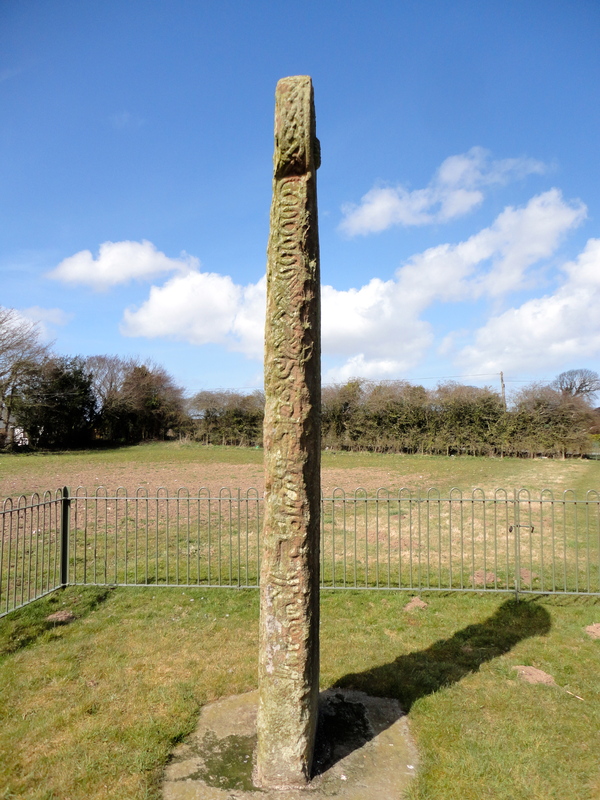 At the end of the road in the field is a mystical, beautifully carved 10th century wheel cross named ‘Maen Achwyfan’. 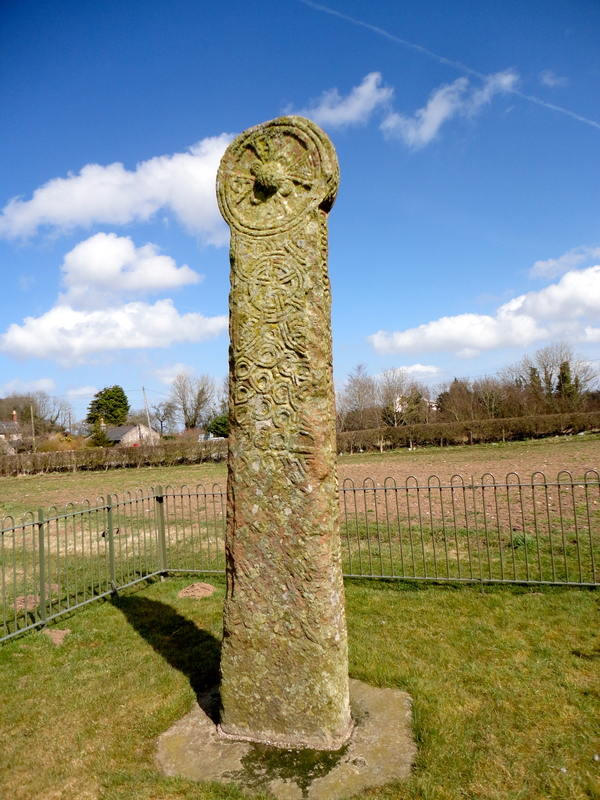 Local legend says that the cross stands near the scene of Boudicca’s last stand against the Roman legions. 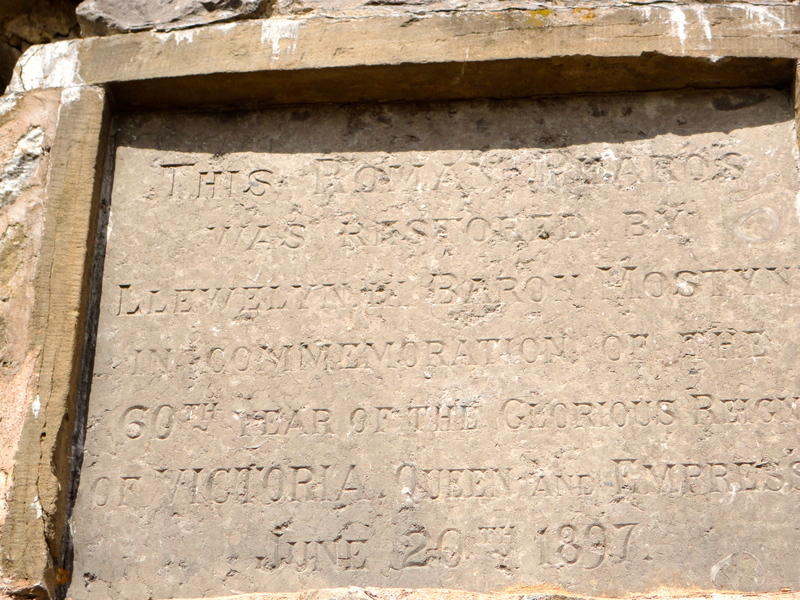 This seems rather unlikely; most historians place the battle site in the Home Counties, closer to London. 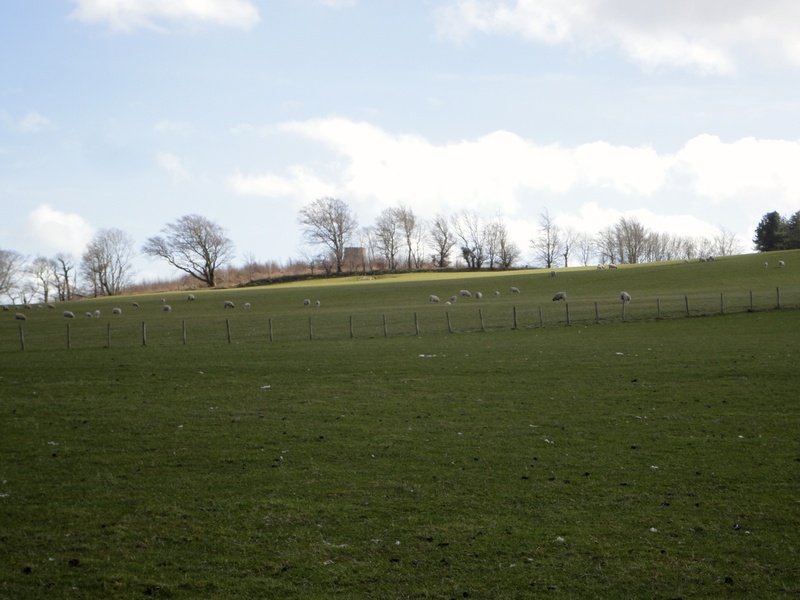 However, local fields are known as Cydio ar Leni, which translates loosely as Seizing Legions. Does this suggest that the old tales are true? We’ll leave it to you to decide! ← A walk in photo’s – Snowdon!